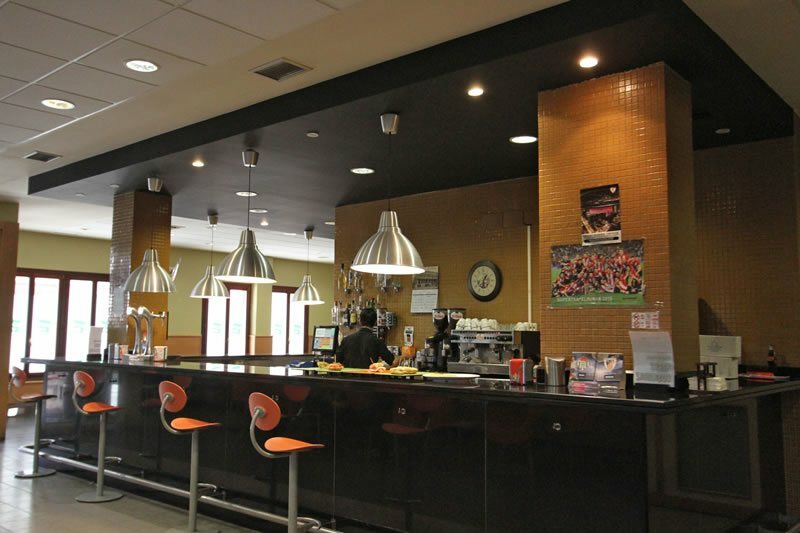 Our delightful bar serves breakfasts, sandwiches and pintxos (light snacks). And it’s located in the hostel! Seated at our tables, you can watch live trinkete matches or televised football matches or simply enjoy chatting with the members of your group. 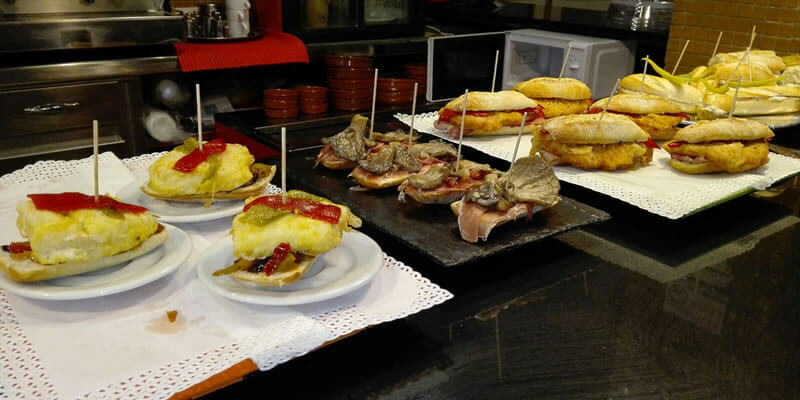 Would you like to try a pintxo or traditional casserole in Lekeitio? At our reception we can help you with “almost anything”. Regional tourist information, activities, advice about car parking, room reservations, managing the use of our sporting facilities and more. In the dining room you can enjoy our breakfast (included in the price of the room) from 09:00 to 10:00. You can also bring your own food and heat it up in the microwave or store it in the fridge that we provide you with. Would you like to organise a lunch or dinner with your family or group? 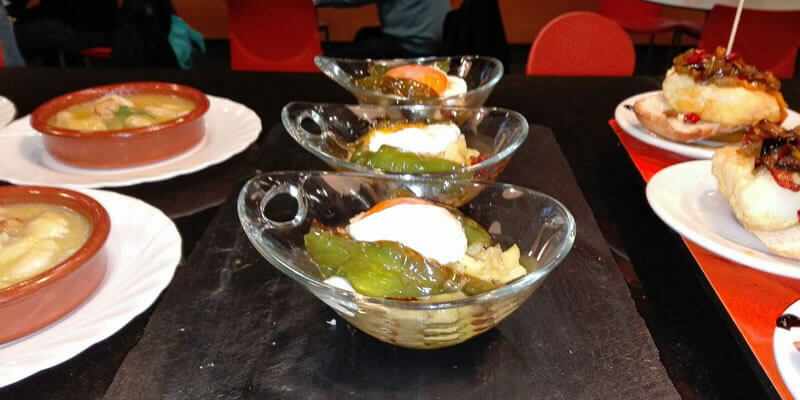 We can provide you with a catering service which is adapted to your needs and budget. 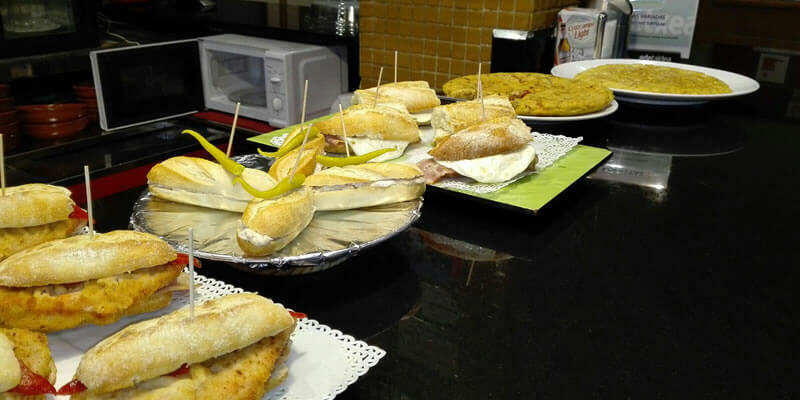 And if you would like to make a day trip to a place like Urdaibai or Bilbao, we’ll be thrilled to prepare you a delicious picnic so that you have your food ready and don’t have to worry about anything. Let’s go! There’s so much to see! We have free WiFi throughout the hostel. But as we thought you might also need a computer, we were determined to make this a possibility. We provide a TV room for days when you don’t feel like going out or you want to catch up with the news. This room can also be turned into a games room for children. It can often be difficult to find a place to hold group activities. But now your problems have been solved! Simply reserve your room at the reception and you’re ready to go. By virtue of being a guest at our hostel, the room is all yours (subject to availability). On our multi-purpose terraces you can do all of this and more! There are so many possibilities! 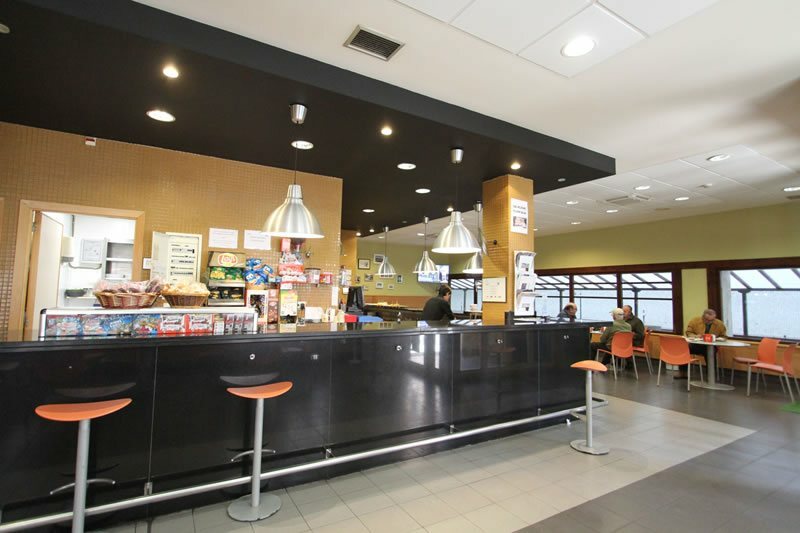 Trinkete Hostel manages the reception of the municipal sports facilities. 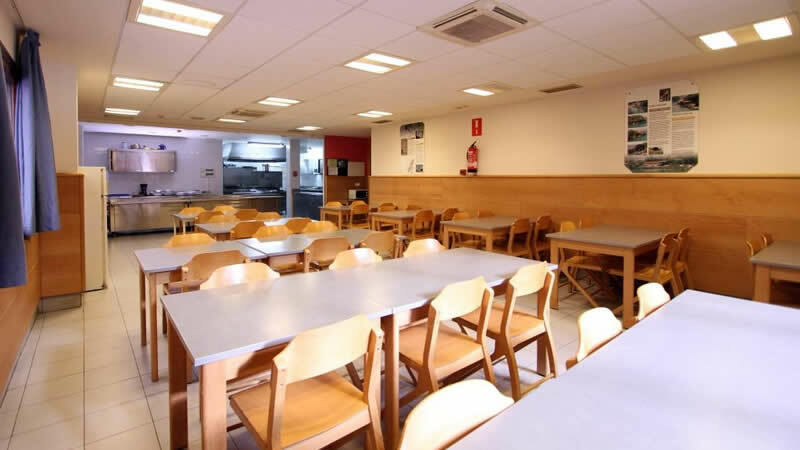 You can talk to us to check the availability of these facilities based on your needs: for example, hiring the paddle tennis court, managing access to the municipal sports centre, reserving a lane in the swimming pool and so on. 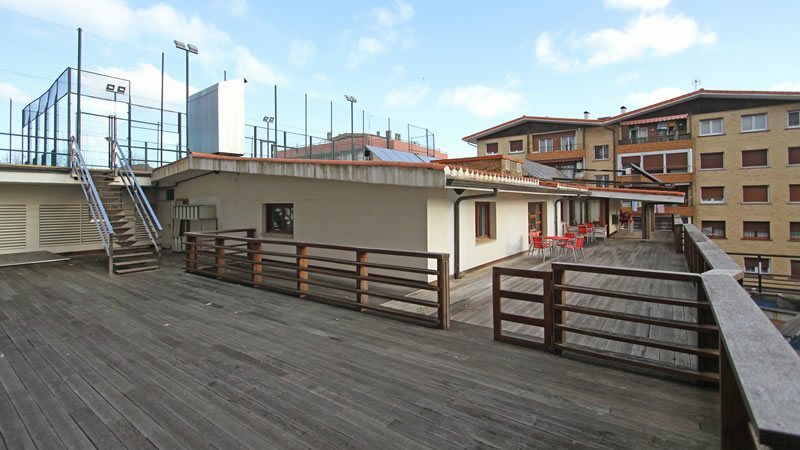 Throughout much of the year it is easy to park in the surrounding streets of our hostel in Lekeitio. However, in the summer months and during local festivals it can be more difficult to find a space close to the hostel. 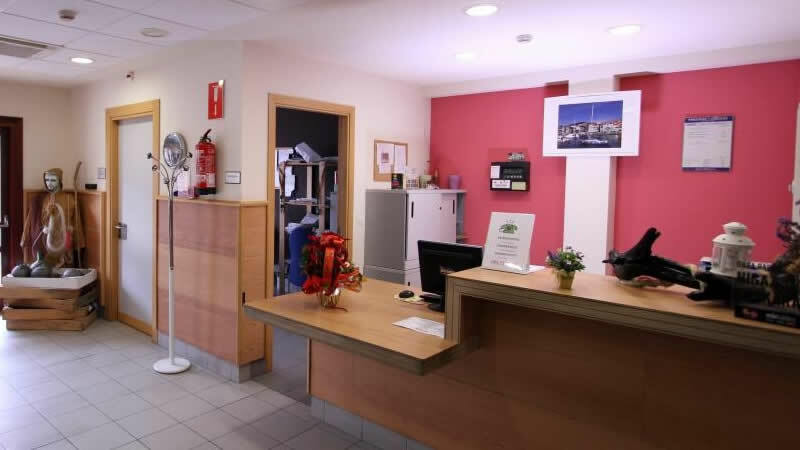 We recommend that between 28 June and 10 September (approximately), from 14:30 to 21:30, you use the free public parking areas which we can tell you about at reception when you arrive, because there is a residents-only parking regime in force in the streets surrounding the hostel. However, you can always leave your car close to our reception and drop your luggage off before looking for a place to park. 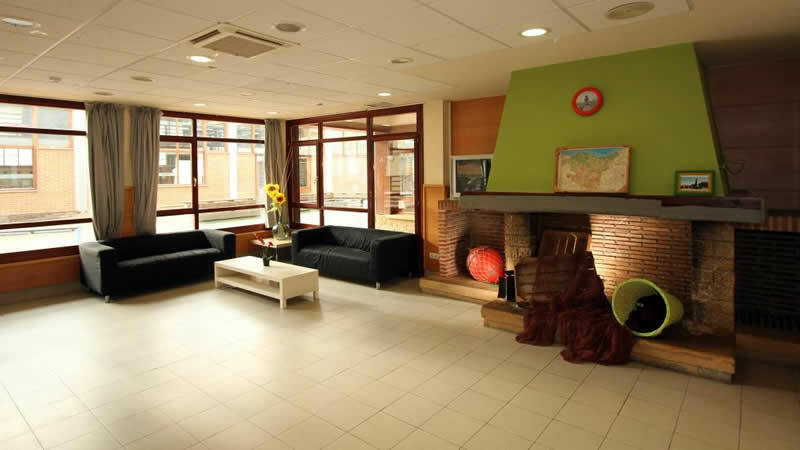 Learn more about the hostel rooms.